. The two law firms first entered into talks of merging in 2013 but McKenna Long, at the time, was not interested. 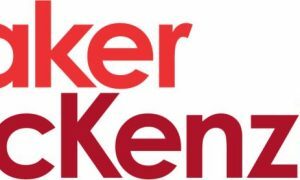 McKenna Long later realized that merging with another firm was the right direction for the company to go and reentered into talks with Dentons in January. They approved the decision three weeks ago allowing Dentons partners to vote and approve the deal on Wednesday. Law firms have been consolidating in an attempt to remain competitive and offset a low demand from the recession. Dentons has recently merged with several other firms including their most recent merge in January with Dacheng in China. Dancheng has around 4,000 lawyers bringing the head count for Dentons to over 6,600. Both companies have already seen their share of merges. 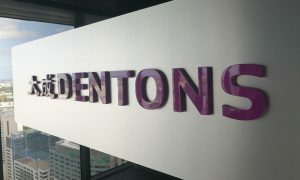 In 2010, SNR Dentons was formed with the merge of UK-based Denton Wilde Sapte LLP and US-based Sonnenschein Nath & Rosenthal. In 2013, SNR Dentons went on to merge with Fraser Milner Casgrain LLP in Canada and Salans LLP in Europe, forming Dentons. 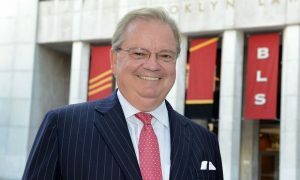 McKenna Long first emerged in 2002 through the joining of McKenna & Cuneo of Washington DC and Long Aldridge & Norman of Atlanta. In 2012 they added a California firm that specialized in real estate. Once the companies finalize the merge, Dentons will be in over 50 countries with over 125 offices. Dentons operates as a Swiss verein, where the firms are financially independent but share a name and management board. Dentons last financial statement reports revenue of $1.275 billion, not including $400 million from Dacheng.